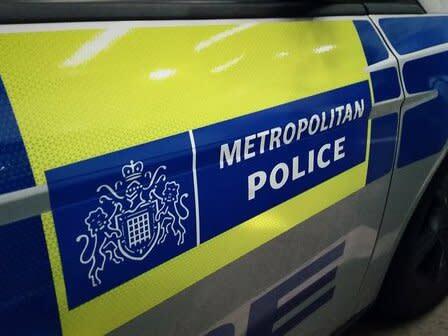 A man has been charged by detectives investigating a burglary at a jewellers in Fleet Street, EC4 on Monday, 25 March. Nicolae Sisca, 45 (16.04.73) of no fixed address was charged with conspiracy to burgle, burglary and criminal damage. He appeared at Westminster Magistrates’ Court on Friday, 12 April where he was remanded in custody. His next appearance will be at Southwark Crown Court on 10 May. Detectives from the Met’s Flying Squad are investigating. Any witnesses, or anyone with information, should call police via 101 quoting CAD 451/March 25. To remain anonymous, call Crimestoppers on 0800 555 111.